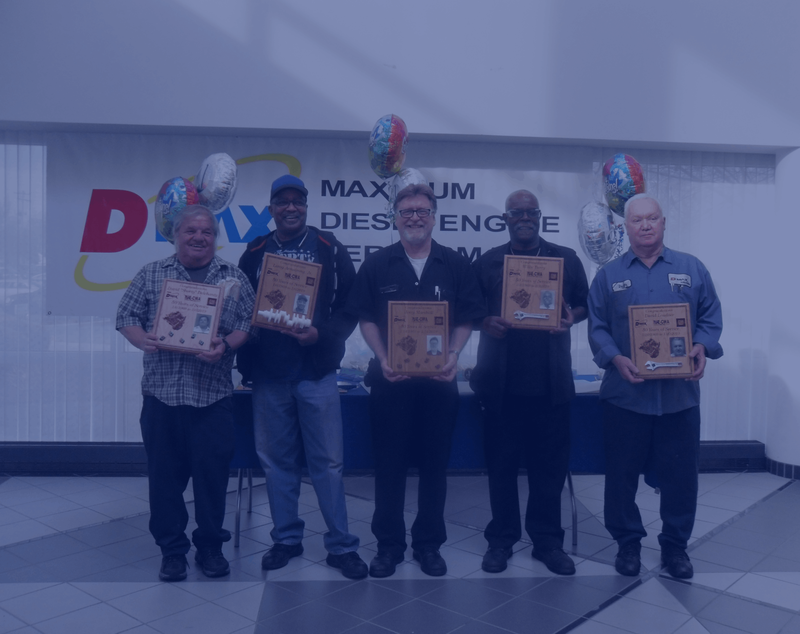 DMAX is a joint venture, 60 percent owned by GM, 40 percent owned by Isuzu Diesel Services of America, Inc. 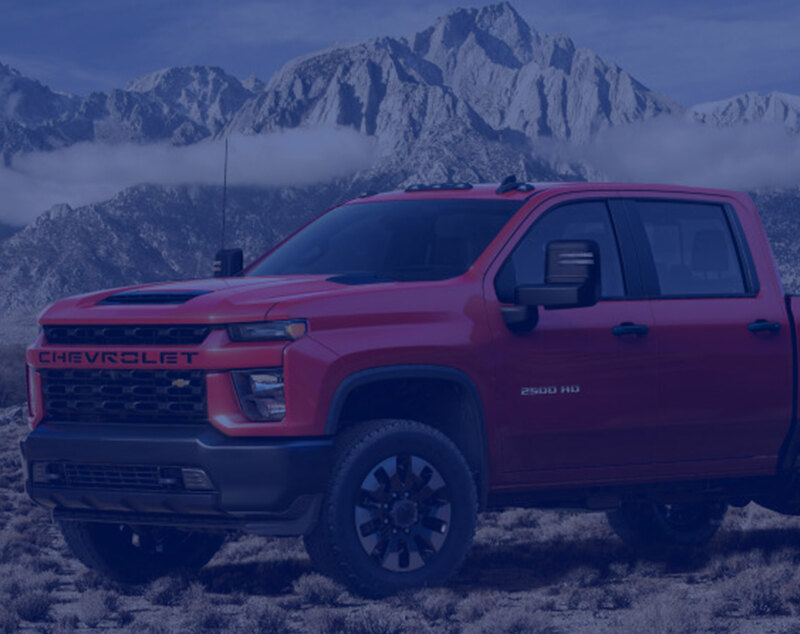 The redesigned Duramax 6.6L V-8 turbo-diesel offered on GMC Sierra and Chevrolet Silverado HD pick-up trucks, offers more horsepower and torque than ever — an SAE-certified 445 horsepower (332 kW) and net 910 lb.-ft. (1,234 Nm) — to enable easier, more confident hauling and trailering. 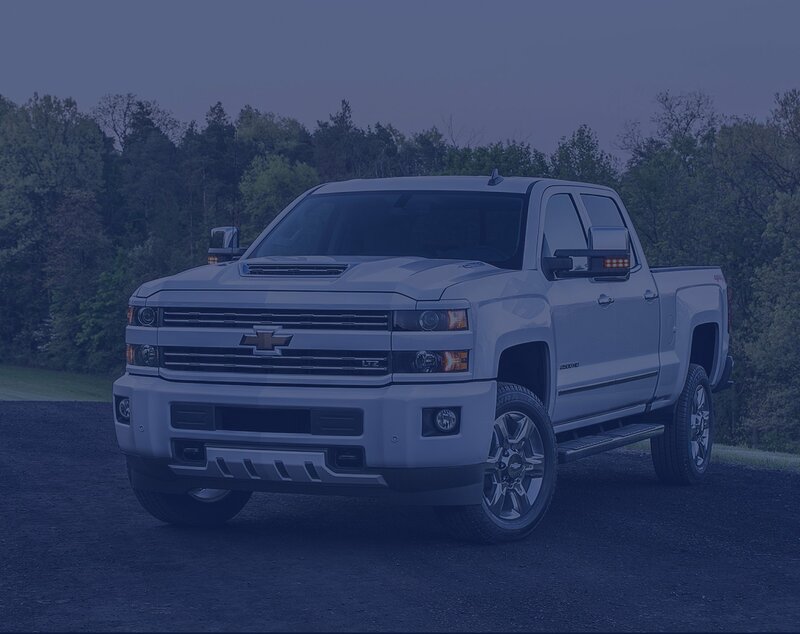 The redesigned turbo-diesel’s performance is quieter and smoother, for greater refinement, reducing engine noise at idle by 38 percent. 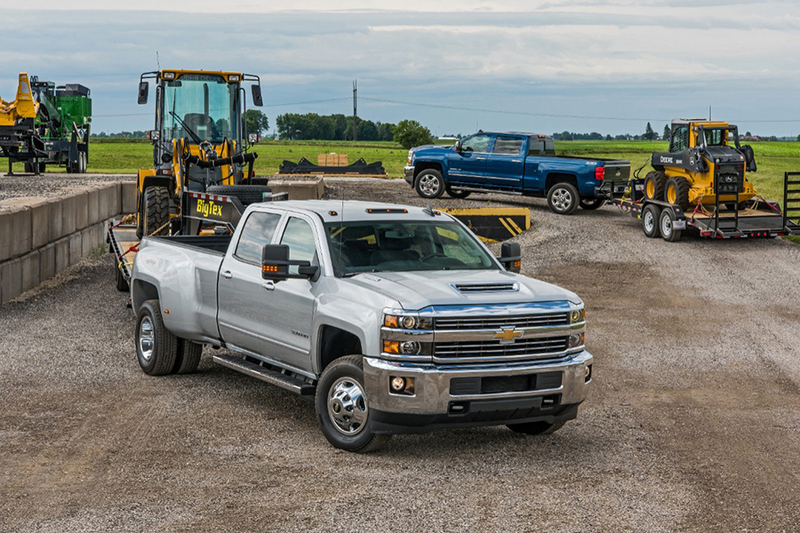 With over 2 million Duramax diesel engines put into operation since its launch in 2000, no other automaker has as much diesel engine development experience for meeting the demands of the heavy-duty truck customer. 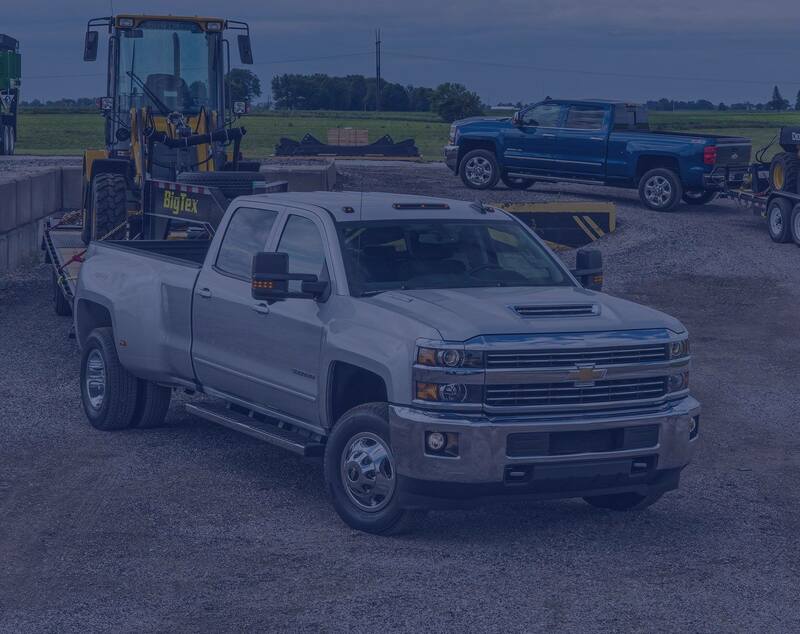 What Makes Duramax Diesel 6600 V8 EngineGreat?